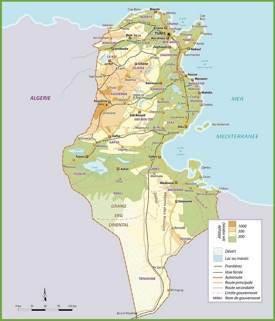 Tunisia is officially named the Tunisian Republic or the Republic of Tunisia. 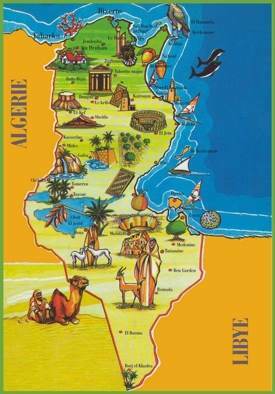 The country is located in the North of Africa. 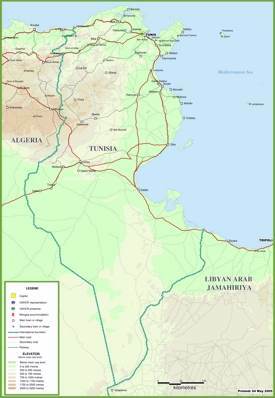 It borders with Algeria to the west and Libya to the east. 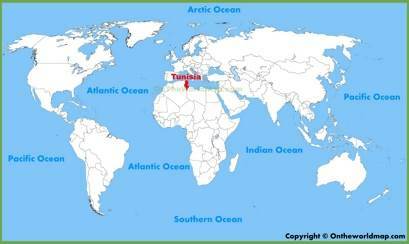 Tunisia and Italy are separated by Mediterranean Sea. 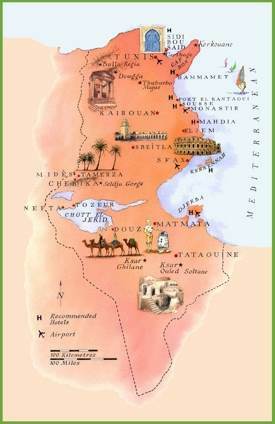 Tunisia’s official language is Arabic, however people can speak French too because of the occupation of the country back in the 19th century. Other languages are Berber and Tunisian Arabic. 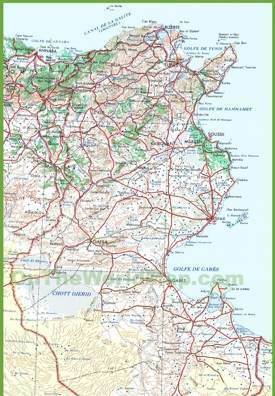 The capital city is Tunis. Carthage is one of the very ancient cities located in Tunisia. 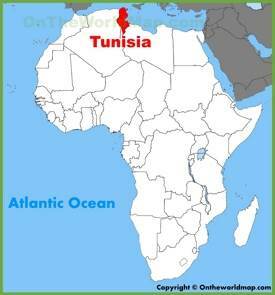 Tunisia has a high human development index. The country is a very touristic place. 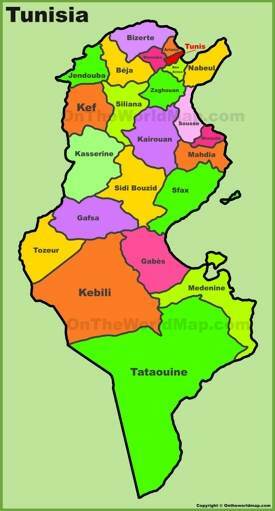 Tunisia consists of 24 governorates. 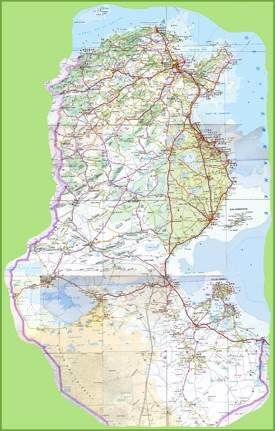 Area: 63,170 sq mi (163,610 sq km). 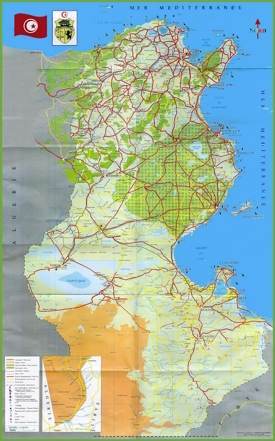 Largest cities: Tunis, Sfax, Sousse, Ettadhamen-Mnihla, Kairouan, Gabès.